A corneal transplant, also known as corneal grafting or penetrating keratoplasty, is a surgical procedure that removes a part of your cornea and replaces it with corneal tissue from a donor. 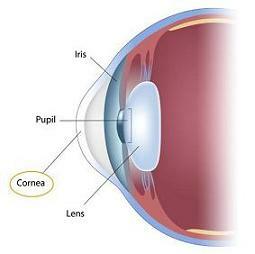 A healthy cornea is necessary for good vision. The cornea is dome-shaped. 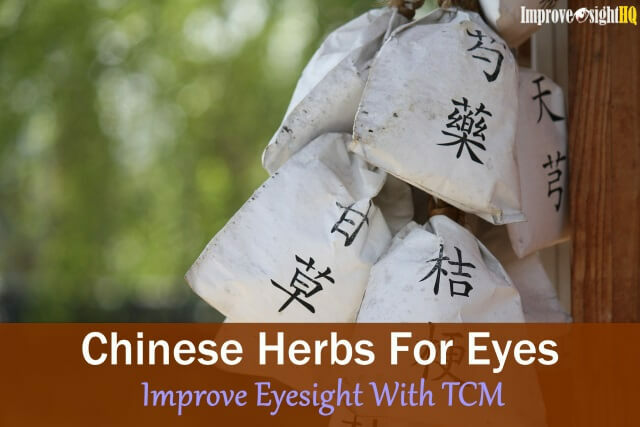 It covers the iris and works as a window for our eye, protecting what is behind it. It is also responsible for directing light rays that enter the eye to land on the retina for clear vision . Scarring from infection such as corneal ulcer. Degenerative thinning of cornea such as keratoconus. Hereditary factors such as Fuchs’ Dystrophy. Corneal failure after eye surgery such as cataracts surgery. 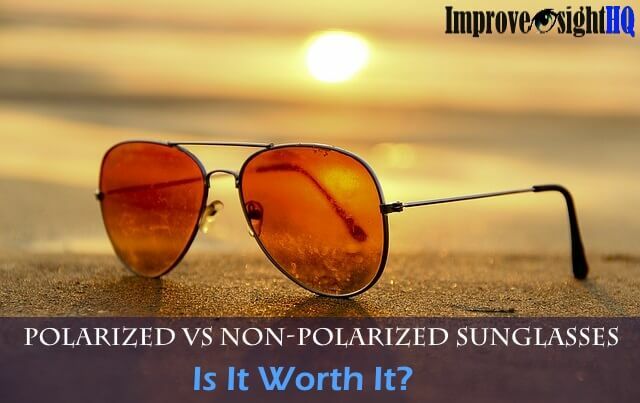 When such situation happens, the cornea loses its smoothness, vision becomes distorted and clarity is lost. 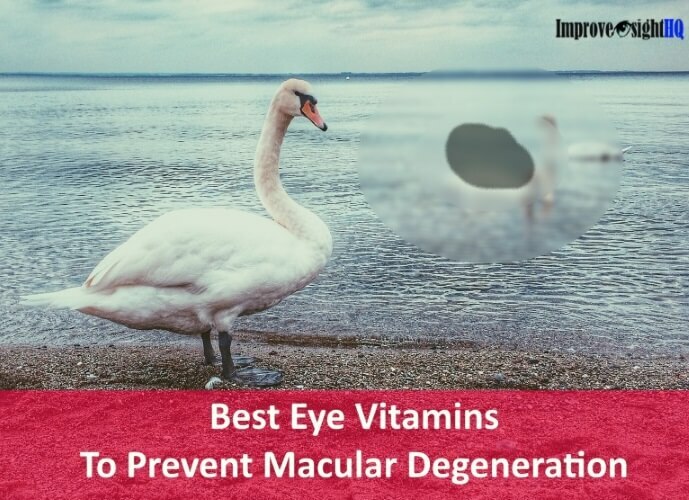 If the damaged cornea is hindering normal vision and other corrective measures aren’t able to correct vision satisfactorily, the cornea may have to be removed and replaced with a healthy donor cornea. Donor corneas come from eye banks which collected the cornea from recently deceased individuals. These kind individuals had already indicated that they wished to donate their cornea while they are still alive. Untrue to what we heard from old wives’ tales or saw from movies, cornea is actually the only thing that can be used in a donated eye. The whole eye cannot be transplanted. 2008 Statistical Report from Eye Bank Association of America, stated that about 40,000 corneal transplant operations are performed in United States every year. It is the most performed form of transplant procedure. Which is why I believe that it is important that we understand what to expect during the procedure and the risks involved. 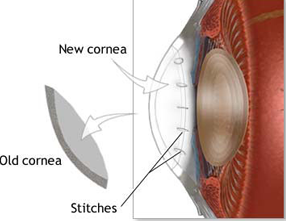 What Happens During Corneal Transplant? Once you and your eye doctor had decided that you should go for a corneal grafting, your name will be added to the waiting list of a local eye bank. The wait usually takes 1 or 2 weeks depending on the supply available. Corneal grafting is normally performed on an outpatient basis, meaning that you do not have to be hospitalized. A local or general anesthesia will be used depending on whether you wish to stay awake during the surgery. According to eye surgeons, it is a painless procedure. With your eyelids held wide open by a lid speculum, the eye surgeon proceeds to inspect the affected corneal area, in order to decide the amount of corneal tissue to be replaced and the size of the donor tissue needed. Your eye surgeon will use trephine which is used like a cookie cutter to cut a precise button out of the affected cornea. A similar button is then removed from the donor cornea and placed in the opening created on your eye. Sometimes laser is used instead of trephine. Finally with the help of a microscope, sutures that is much finer than human hair, are used to stitch the healthy donor tissue to your cornea. And wow la. Recovery time. Warning! The video above might be uncomfortable for some people. Neither did the music make it any better. Corneal transplant should only be consider in cases which contact lenses cannot be worn and no other treatments can be done to provide adequate vision correction. In some cases, your body's immune system may mistakenly attack the donor cornea, causing adverse effects. 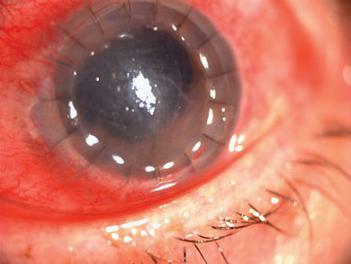 Treatment or another corneal transplant may be required. And apparently cornea rejection is fairly common. It affects about 2 out of every 10 corneal grafting. 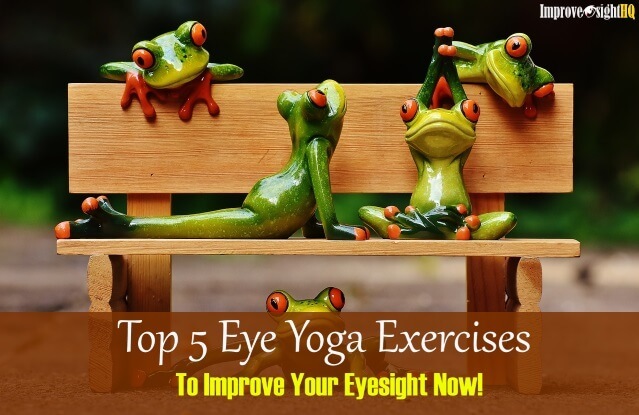 Approach your eye doctor immediately if you notice any signs and symptoms of rejection, such as pain, decreased vision, redness in the eye and extreme sensitivity to light. According to All About Vision, there are studies which indicated that glaucoma or cataract surgery related swelling increases risks of corneal rejection. Do be alerted if your have any of these conditions. As the cornea tends to heal slowly, the recovery period may take up to more than a year. You have to take it slow and avoid sports, weight lifting or any form of heavy exercises for the first couple of weeks. 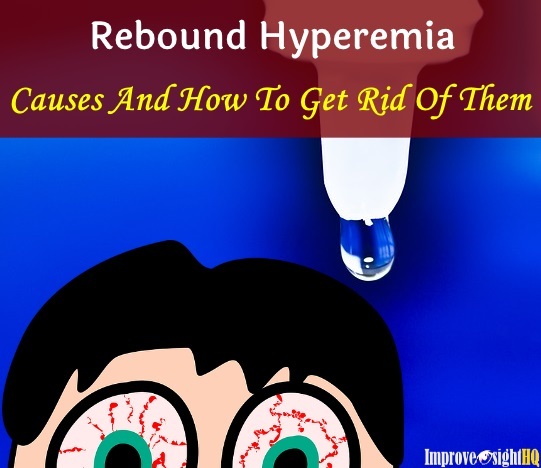 Eye drops will be helpful for several months and sometimes oral medications may be prescribed by your doctor to control infection, swelling and pain. As the eye is pretty vulnerable during the adjustment, your doctor may recommend you to wear a metal eye shield to protect your eye and expect frequent eye checkups at least for the first year after the surgery.